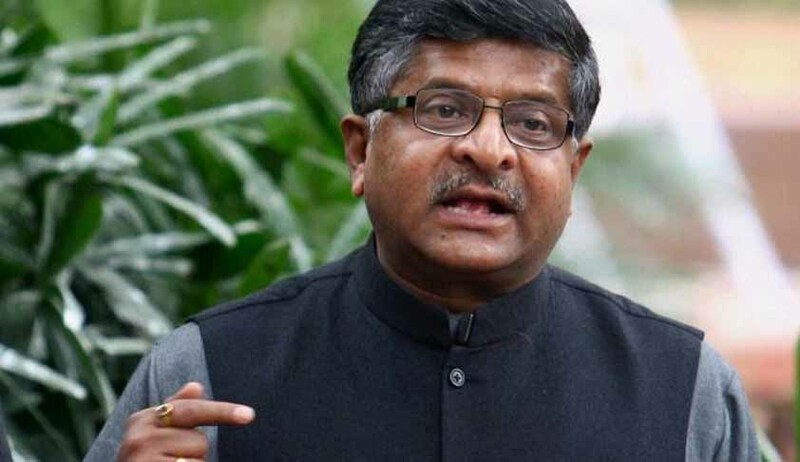 In a letter addressed to Chief Ministers of all Indian States, Union Law Minister Mr. Ravi Shankar Prasad has reportedly expressed “deep concern” over the rocketing pendency of Court cases, and the large number of vacancies in the subordinate judiciary. He has, hence, sought “necessary support” in implementation of a Supreme Court judgment directing immediate filling up of vacancies in various Courts across the country. “I have learnt that all over India there are about 4937 vacancies as of June, 2016 in subordinate courts and district courts. I have written to the Chief Justices of High Courts drawing their attention to the need for reducing pendency and speed up justice delivery by filling up of vacant posts in High Court/state jurisdiction,” the letter said. It further noted that there exist as many as 2.7 crore cases pending in subordinate Courts, and 38.7 lakh cases pending in the High Courts. The letter, thereby, highlighted the directives issued by the Supreme Court in January this year, in the case of Imtiyaz Ahmad vs. State of UP, wherein the Apex Court had ruled that the required Judge strength of the District Judiciary shall be computed for each State in accordance with the interim approach suggested by the National Court Management Systems Committee (NCMSC). The Court had further ordered that until the NCMSC formulates a scientific method for determining the basis for computing the required Judge strength of the District Judiciary, the Judge strength shall be computed for each State, in accordance with the interim approach indicated in the note submitted by the NCMSC Chairperson. There currently exist about 437 vacancies in the High Courts of the country. Out of the 24 High Courts, 12 are working on less than 65% of their approved strength, considerably waning the working capacity of the Judiciary. As on March 1, 2017, Allahabad High Court had the largest number of vacancies, standing at 75. It is, hence, currently working at less than 55% of its approved strength. Besides, High Courts of Chhattisgarh and Hyderabad are also working at less than 50% of their approved strength. Further, even though Punjab and Haryana High Court has the second largest approved strength, it is working at 54% of that strength. High Courts of Tripura, Meghalaya and Sikkim are functioning with 1 vacancy each.